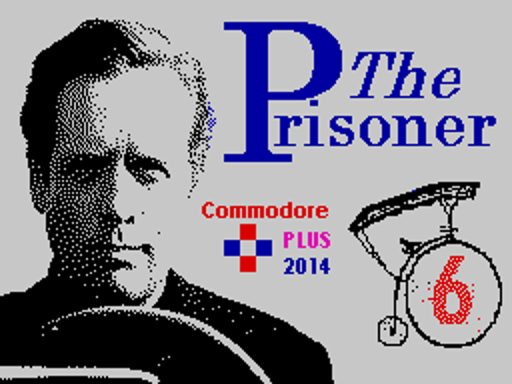 "The Prisoner" is a ZX Spectrum port from the text adventure based on the 60's cult classic TV series originally written for the Commodore 64 by the Commodore PLUS team. Original Quill source code was translated into PAWS using InPAWS. 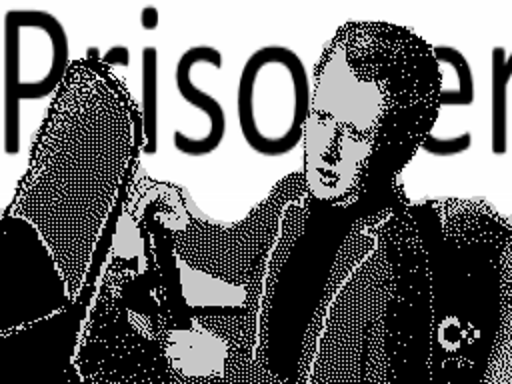 Loading screen was composed using ZX Paintbrush. 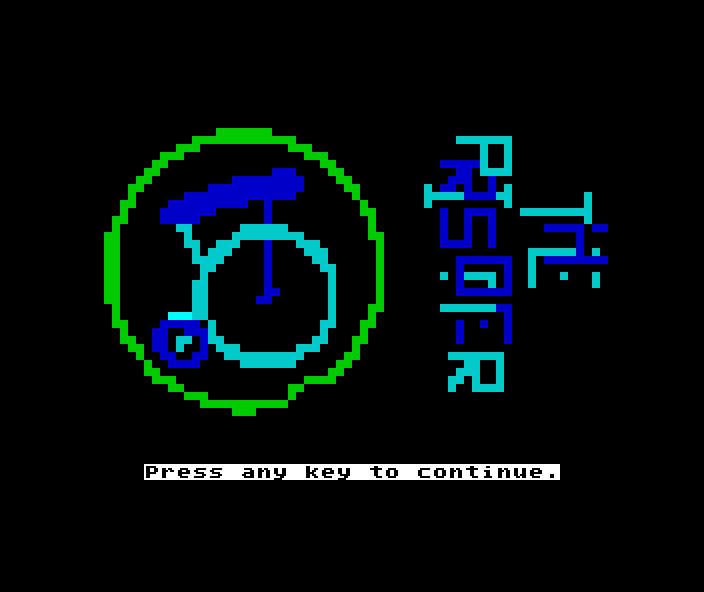 Translation into english has been assited by David Stimpson (well known expert in the original series) and Nicholas Campbell (also well known retro-computing enthusiast). 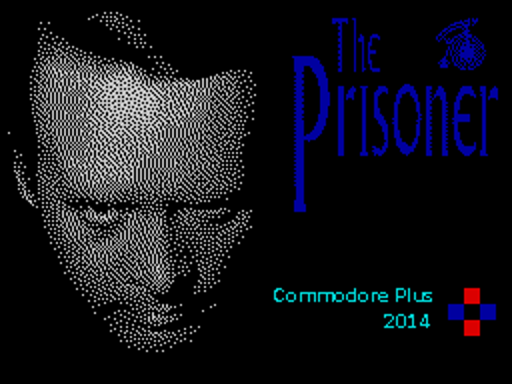 Amstrad CPC port provisional site.